I have worked with hurdy-gurdies - instruments known in Europe since the ninth century - for almost a quarter of a century. I first encountered this musical instrument as a musician, but I tried until I was able to make my own first example. It gives me great pleasure to have this opportunity in my hands. I work with the same tools, materials and measurements as those who have gone before me, almost without change. I know of scarcely any other old instrument that is still suitable, in its original form, for the concert stage and demanding musical tastes of today. I was dealing with a forgotten instrument, and it was very difficult to discover its literature, its types, and its history. I ended up in the unpleasant situation with many colleagues, students, and interested parties that I could not provide them with answers about the hurdy-gurdy. 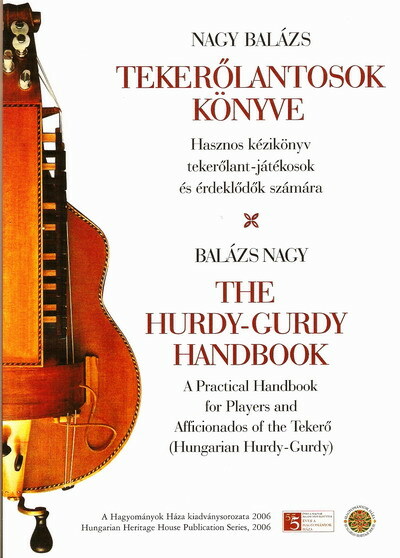 With this book I wish to give answers to questions posed to me that I could not answer, provide a comprehensive portrait of hurdy-gurdies and their history, and deliver some practical help and useful advice for players of the instrument. In contrast to regular primers for musical instruments, I wish to give knowledge in a nutshell, on the basis of which the reader can progress further by seeking more detailed studies and works of musical literature for the hurdy-gurdy. The following individuals were of great help to me in my work: Ágoston Zoltán Bartha, whose personal experiences have enriched the book; my American musician friend Arle Lommel, whose translation of this book has opened up possibilities for popularizing the tekerő outside of Hungary as well. I owe my thanks to them as well as to Ferenc Sebő, who has made the publication of the first book about the hurdy-gurdy in Hungary possible through the support of the Hungarian Heritage House (Hagyományok Háza). A kétnyelvű (magyar, angol) kötet tartalmazza a tekerő-tanításhoz szükséges hangszerismereteket, hangszertörténetet, tipusrajzokkal, ábrákkal szemléltetve azt. A szerző ismereteti a hangszer legfontosabb technikai beállításait és gyakorlati útmutatót ad a karbantartáshoz, a játékmód elsajátításához szükséges gyakorlatokkal. A népzenei gyakorlat alapján ismerteti használatát, néprajzi közlésekből, adatközlőktől származó leírásokkal, kottákkal, képekkel kiegészítve. A könyv az első ilyen jellegű magyar kiadványként ad összefoglalót a tekerőlant tárgykörében, terjedelme 135 oldal, mely kottamellékletet is tartalmaz, Papp Rókus délalföldi tekerős repertoárjával. This bilingual (Hungarian and English) book contains the hurdy-gurdy - needed teaching musical skills, musical history , types of drawings , diagrams illustrating it. The author describes the main technical instrument settings, and practical guidelines for the maintenance of the practices necessary to master gameplay . The practice describes the use of folk music , from folk art communication , data transmission originating from descriptions, sheet music , complete with pictures . 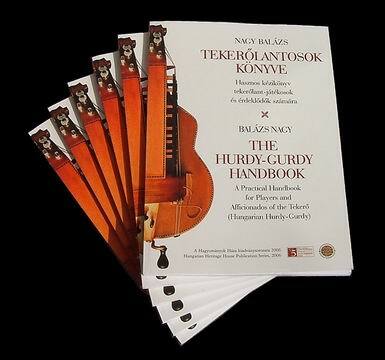 The book is the first such publication in Hungarian , as summarized in the area of the hurdy-gurdy , the scale 135 pages , which includes musicnotes, Rókus Papp Southern Lowlands hurdy-gurdy player's repertoire . 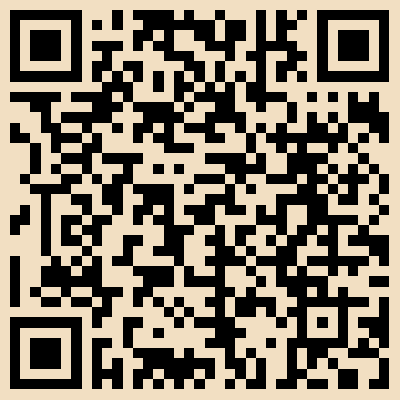 You can buy now with PayPal! Sometimes the IExplore browser can not count. It is an error to do! The other browsers do not fault!